This book was a big aha for me. I wish I had read it at the beginning of my marriage. 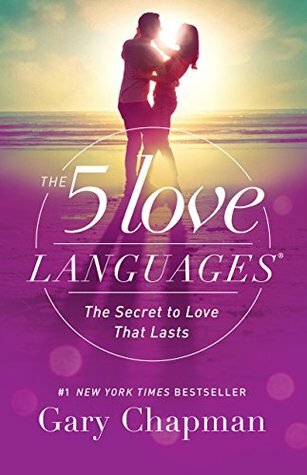 It provides a practical, yet deeply insightful perspective on how we can give and receive love in ways that meet our individual emotional needs. I recommend it to all married couples.